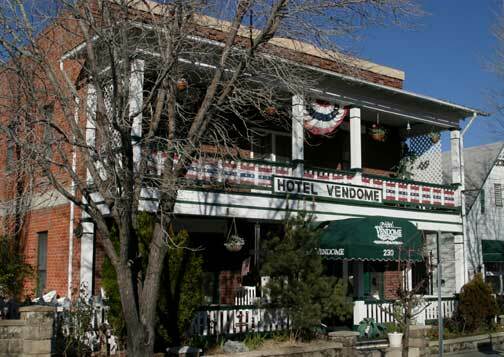 Built in 1917 by J.B. Jones in the historic downtown district of Prescott, Arizona stands a 2 story bed and breakfast, the Hotel Vendome. The place has an old-world look and feel to it, but is equipped with many modern amenities. Built originally as a residential home, the dark red brick structure has 16 rooms and all are decorated with an old-fashion flare. In the front of the building is a huge porch and second story veranda where you can sit and rock the night away. The hotel was remodeled and restored in 1983, then put on the National Register of Historic Places. The hotel had many owners throughout the years, but none as well known as Abby Byr. 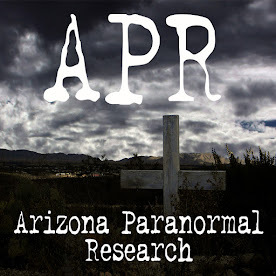 Abby moved to Prescott to seek treatment for Consumption. 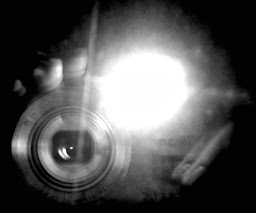 While there she met Mr. Byr and fell in love. 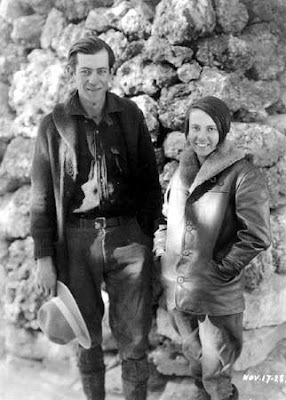 They soon were married and in 1921 bought the Hotel Vendome. They ran the hotel until the unpaid taxes forced them to sell. The new owners were kind people and allowed the Byrs to stay in room 16 located on the second floor. Abby and her husband continued to manage the hotel for them. One evening, Mr. Byr headed out to get medication for Abby and never returned. No one is sure if he met with foul play or he just abandoned her. Whatever the story was, Abby was heartbroken and refused to eat. After a few days, Abby and her cat Noble both died of starvation in room 16. There have been many stories told of ghost roaming around the Hotel Vendome, but room 16 has the most activity. They say that Abby and her cat Noble still sit in the room waiting for her husband to return. Many who stay in that room will bring her and the kitty a gift. There have been reports of those objects moving after being placed in the room. 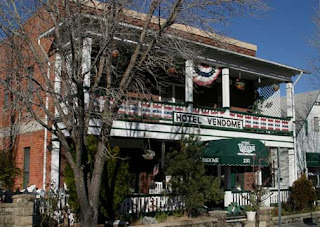 On January 30th, Sharon and I will be staying in room 16 of the Hotel Vendome in Prescott. She has stayed there before and did a post on her experience. (http://autumnforestghosthunter.blogspot.com/2011/01/road-trip.html) We will be bringing gifts for Abby and her cat and hope that they make their presence known. Sharon plans to do many videos and one of us reading other people’s experiences while staying in that room. Wish us luck that we have something great to report. When you get there tell Abby that Barry said, "Hey." Very interesting legend - I'll be curious to see what you find! I wanted to do there murder mystery weekend coming up...that has always sounded FUN!!!!!! Watch out for ABBY! I wonder who she REALLY was?????? This will be so much fun! I'm so jealous of my two big sisters! Jealous in a good way of course! I can't wait to hear what happened and see the videos! Send Abby and especially Noble my regards and pets on the head! Tee Hee! Sis, I bet those dolls will creep me out. I hope that you and I will have something interesting happen while staying there. Barry, of course I will say 'hey' to Abby for you. We might get a response from her if we do. Heather, I love those kinds of legends and hope that we have something to report. Debe, that murder mystery weekend does sound like a blast. It sounds like there might be more to Miss Abby than what I found and I bet you have more stories about her. Tara, we wish our littlest sis could join us. You would love all the picture ops that Prescott and also Vulture Mine, the place we are going to first. We will give Abby and Noble a shout out from you. Prescott is where I want to retire. I LOVE it there. Thank you so much for this post. I really enjoy getting to experience AZ again through you. I miss it a lot. 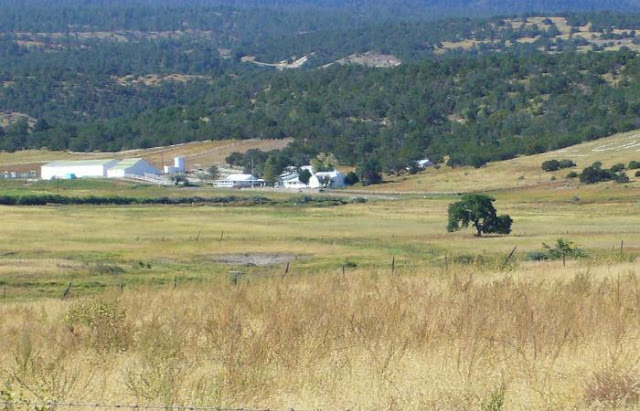 Courtney, my hubby and I have talked about Prescott being the place we may retire in. The weather is just right and we love the small town look and feel but you still get all the amenities if you need anything.